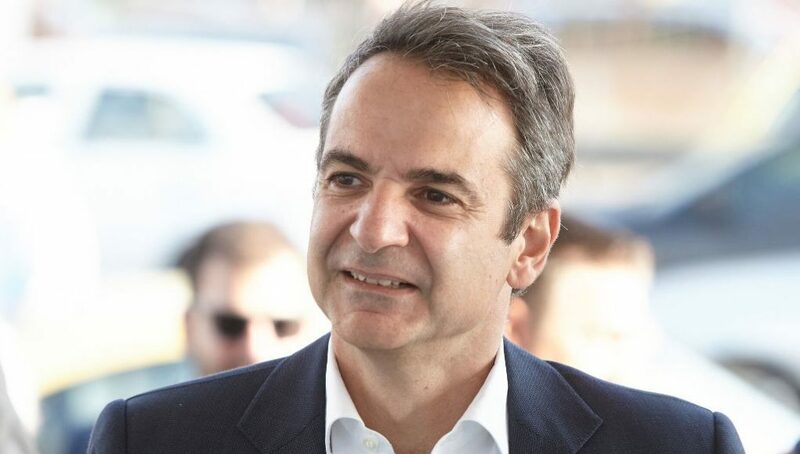 During a tour of the Laconia region on Thursday, New Democracy leader Kyriacos Mitsotakis predicted the center-right party will win May’s European Parliament elections, making “political developments” inevitable for Prime Minister Alexis Tsipras and his government. Addressing supporters in the city of Sparta, the chief of Greece’s main opposition party will be a “referendum” of sorts, in which citizens will have their say on Alexis Tsipras’s record in power. Mitsotakis urged voters not to abstain or “vote loosely” because “it is not the time that allows other to make decisions in our name”. Outlining his party’s goals for local elections also set to go ahead in May, the conservative politician said he wanted New Democracy to win in as many regions with SYRIZA losing everywhere, while also coming first in the country’s largest municipalities. An opinion poll by MRB presented by Star Channel on Thursday showed New Democracy led SYRIZA by 8.7 percent – when deducting for valid votes – in the European Parliament elections. In the event of a general elections, the main opposition party’s lead is even wider, at 9.9 percent. More specifically, in the European elections, New Democracy took 35.1 percent with SYRIZA on 26.4 percent. The Movement for Change came in at 7.7 percent, followed by Golden Dawn on 7.2 percent and the Communist Party on 6.5%. All other parties fell below the 3 percent threshold for a party to win seats.